Authentic Geek! : Michael Bay To Re-make TMNT or "Your Childhood Cartoons Aren't Safe!" 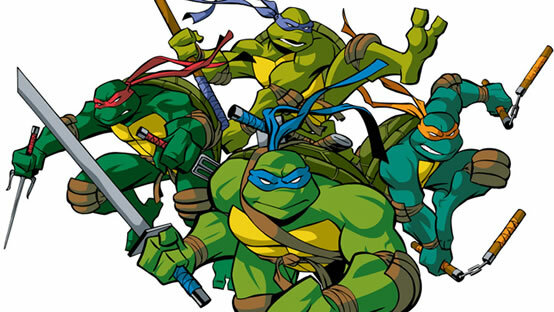 Michael Bay To Re-make TMNT or "Your Childhood Cartoons Aren't Safe!" Platinum Dunes, the production company of Michael "I like to blow stuff up REAL good" Bay, is set to produce a new live-action TMNT film, alongside Paramount and Nickelodeon. Michael Bay, you are the devil, sir.